Our transparency and material health community is continuing to expand and thrive as we enter the Spring season. HPDC welcomes a new member to our Board of Directors, Dennis Wilson, of Saint-Gobain North America. Our membership has grown greatly in the past few years – now 250 member organizations – and we have a brand new, Member Portal to tell you about this month. This investment provides us with lots more capacity to support our growth and provide better services to our members. Participation opportunities are growing – see articles below to apply for HPDC Technical Sub-groups, the Early Access Program for the Supplier HPD, and the Materials Pledge, a response from the A+D community to the LP50 Manufacturer letter. For this and more news on the latest developments in HPDs and transparency and material health practice – read on! The HPD Collaborative (HPDC) is pleased to announce the appointment of Dennis Wilson as a member of its Board of Directors. Dennis was appointed by the HPDC Board in March 2019, pursuant to the HPDC Bylaws, to fill the manufacturer-designated seat which was vacated as of December 31, 2018. Dennis will serve for the remaining term of this vacated seat, from April 1, 2019 through December 31, 2019. 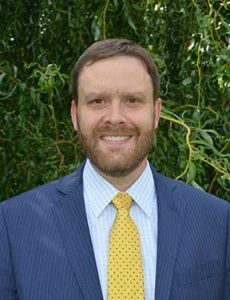 Dennis Wilson is Director of Product Stewardship and Sustainability for Saint-Gobain, North America. Saint-Gobain, headquartered in Paris, France, is one of the world’s largest building materials companies and manufacturer of innovative material solutions. HPDC now has 250 organizations, with over 500 individual participants in our membership – thank you to all our company and individual members for your ongoing support – through your membership – for the work of HPDC. Without your support, we could not be delivering the results that have propelled us to over 4500 HPD reports published to date (visit the HPD Public Repository to sample the newest HPDs). Click the Get Started button below to access the Member Portal and reset your password using your email address. Once you have access, verify your profile information and edit as necessary. Click Quick Links at the top of the page to access the HPDC Member Community and start connecting! We encourage you to sign into the new HPDC online community today! To learn about the new Member Portal, attend a free HPDC Member orientation webinar, hosted by Wendy Vittori, Executive Director, on April 24th, 3 – 4 PM EDT. We will give a brief overview of HPDC’s 2019 plans and also have time for member Q&A. Click the button below to register for this webinar. We will also be recording this webinar and posting it on the Member Portal. HPDC has issued an Open Call for Applicants for the following Standing Technical Sub-Groups (TSG): Content Inventory, Supply Chain, Third Party Verification and Hazards. Any representative of a member organization of the HPDC may apply to participate in any Sub-Group(s). Participants must have expertise and experience relevant to the Sub-Group activities as described below. Applications are reviewed by the Technical Committee, which selects TSG members to ensure user, manufacturer, and ecosystem perspectives are well-represented on each TSG. Members may apply for and serve on multiple TSGs, however, only one representative of a member organization can serve on each TSG. The Health Product Declaration Collaborative’s Technical Committee (TC) has responsibility for development and maintenance of the HPD Open Standard. To support the Technical Committee in this work, HPDC TSGs address specific topics in further depth and detail, examine issues and, working closely with HPDC staff, formulate recommendations for Technical Committee approval. Each TSG has a charter that describes its purpose; charters are appended to this Call for Applicants. To be considered for TSG membership, applicants must complete the appropriate online HPDC Group Application Form. This call opened March 26, 2019, and the deadline for submissions has been extended to April 24, 2019 at 5:00 PM Pacific Daylight Time. Applicants will be notified of selection by Friday, May 3. 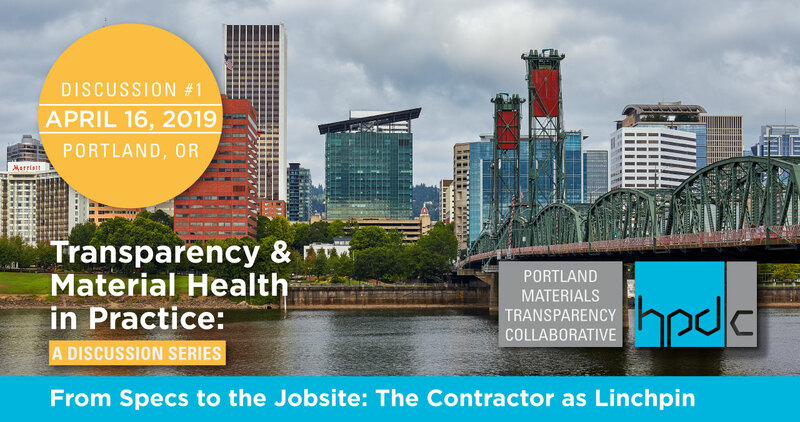 Portland Materials Transparency Collaborative (PMTC) and Health Product Declaration Collaborative (HPDC) are pleased to announce the continuing live discussion series: Transparency and Material Health In Practice. “From Specs to the Jobsite: The Contractor as the Linchpin in Material Health” is the first in a series of four live panel discussions in Portland, Oregon. 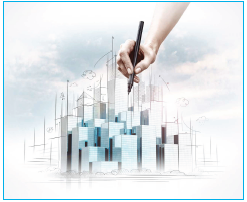 Four construction experts will address the hard questions about product selection and specification in projects including cost, timelines, the risk around using new types of materials, and the greater imperatives that make better materials worth the extra work. You don’t want to miss this opportunity to get practical answers to questions that you are likely to encounter as you take the next steps to integrate healthy materials practices into product selection and specification in your projects. Tuesday, April 16, 2019 at Bora Architects, 720 SW Washington St #800, Portland, OR 97205. Planning for the Pilot of the Supplier HPD is well underway, as the development of the Supplier HPD extension to the HPD Builder is nearing completion. We have six manufacturers signed up for the Pilot which we expect to begin in April. Manufacturers who are experienced with the HPD Builder and interested to participate in the Early Access Program are encouraged to apply. In the Early Access program, where we will bring on an additional cohort to more fully test the system prior to going live in Q2/Early Q3. If you are interested in the Early Access program, please contact John Geyer, jegeyer@hpd-collaborative.org. 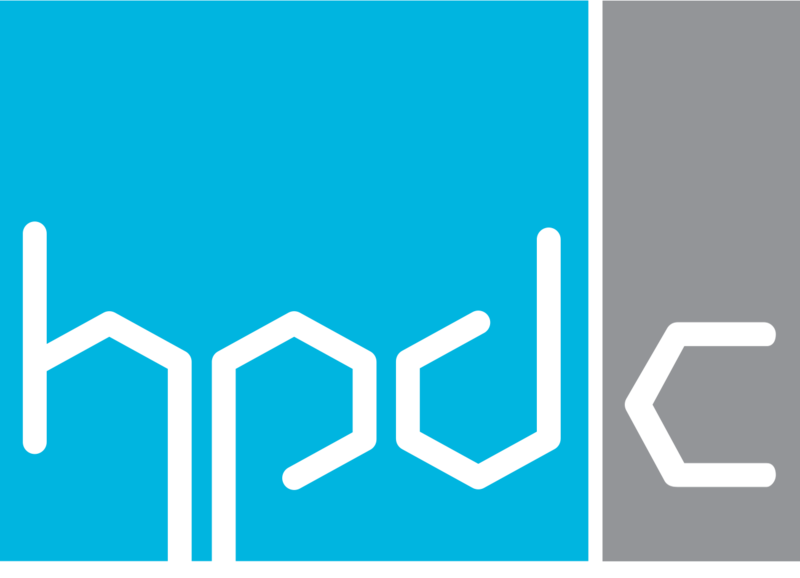 About the Supplier HPD: The Supplier HPD is a proper subset of HPD Open Standard data elements, tailored to the reporting needs of an ingredient supplier (vs. the end-use product manufacturer). This new capability will enable manufacturers to communicate directly with their suppliers, using the HPD Builder, to request them to enter data about their ingredients. Suppliers will now be able to create their own private account and enter their data in response to a manufacturer’s RFI. The Supplier HPD online system will provide all the guidance, data format and completeness checking for supplier information that manufacturers receive in the HPD Builder. This new, automated data entry capability will help reduce effort and improve data quality throughout the entire supply chain. The Supplier HPD will be implemented as part of v2.2 of the HPD Open Standard, to be released in Q2 2019. Last year the Living Product 50 (LP50) manufacturers, sent an open letter to architecture and design firms, requesting a response to the manufacturing community’s commitment to material health and transparency through creating thousands of product disclosures, such as Declare labels, HPDs and other rating and certification efforts. Led by the AIA Materials Knowledge Working Group, a “Materials Pledge” letter has been drafted as a response from the A+D community. There are 50 signatory firms for the letter, which is available here. If your firm is interested to join as a signatory, the deadline for signing the Pledge before the official Living Future release is April 15th. To join the Pledge, please send your firm logo to Lona Rerick, lona.rerick@zgf.com. A summit meeting to facilitate discussion of the Pledge, Closing the Loop: A Collaboration for Better Buildings Summit, will take place at Living Future 2019 in Seattle on May 1st from 1-5 PM. The summit will be attended by A+D firms that are leading in the sustainable materials space and signing onto the A+D Materials Pledge; and by the Living Product 50, the group of manufacturers leading the conversation around sustainable production. The summit will be 3 hours of a facilitated discussion, followed by a Happy Hour to mingle. Summit costs for A+D attendees have been discounted thanks to the following sponsors: Superior Essex, GAF, Rockwool, Kingspan and Construction Specialties. 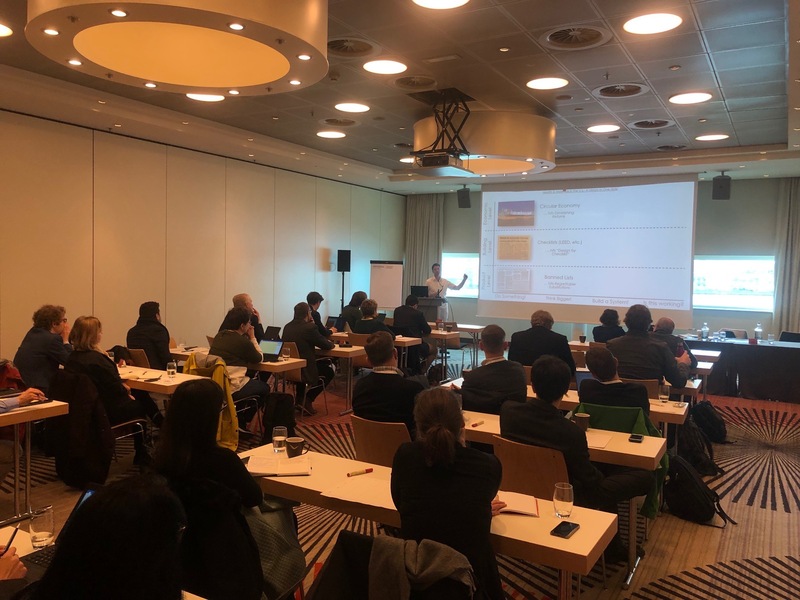 Tristan Roberts, Director of Technical and Education Programs for HPDC, co-led a workshop at this year’s Greenbuild Europe on material health and the circular economy along with the Cradle to Cradle Products Innovation Institute and others. Greenbuild Europe is the premier annual conference for European green building professionals and drew worldwide attendance from architects, manufacturers, engineers, building owners, and others. Approximately 400 sustainability professionals from 35 countries attended this year’s Greenbuild Europe conference in Amsterdam. Each month the Members Corner highlights the leadership role of an HPDC member in driving transparency and material health practice. If you would like to share your organization’s leadership story in the Members Corner, please contact us. Clean Production Action Leads Industry Effort for Harmonization in Chemical Grouping Practices. GreenScreen® List Translator is the foundation of the chemical hazard screening used in the HPD Open Standard. As discussed in Clean Production Action’s blog, a primary challenge inherent in using any list-based approach for hazard screening is that the authoritative bodies publishing the lists include both discrete chemicals as identified by chemical name and chemical abstract service number (CASRN) as well as “chemical groups” (e.g., “lead compounds”). 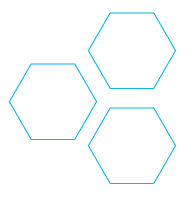 Chemical groups are composed of “member” chemicals, but a definitive list of these chemicals frequently is not specified by the body publishing the list. Clean Production Action has been working in collaboration with Healthy Building Network and Toxnot to create a harmonized list of member chemicals for each chemical group in GreenScreen List Translator, to ensure that for a given chemical the same List Translator score is produced by both Pharos and Toxnot List Translator implementations. The first step in this process was to create a harmonized list of the 66 chemical groups that have been populated to date and represent chemical groups that have a clear structure and high hazards. CPA published the GreenScreen Chemical Group Policy in April 2018 to specify both the process and the harmonized list. As of December 2018, the policy has been fully implemented and audited. We are now in the process of completing the first major periodic update to the policy, adding member chemicals for 50 more chemical groups. This update will also include a peer review of both the methodology for populating the chemical groups and the list of chemicals specified as members of the chemical groups. The peer review and policy update are expected by end of June 2019 with implementation and auditing to be completed by the end of the year. The results of this work are incorporated into the HPD Open Standard as part of the “Harmonized Method for Hazard Screening,” specified in the Emerging Best Practices. HPDC’s Hazard Screening Technical Sub-Group (TSG) is dedicated to working with key ecosystem partners to ensure that the hazard screening methods used in the HPD Open Standard reflect the best practices in our industry, and also are an integral part of advancing this important methodology on an ongoing basis. – GreenScreen Introductory Course: This course provides a comprehensive introduction to the GreenScreen for Safer Chemicals for professionals in all types of roles and organizations. You can start anytime and go at your own pace for ultimate convenience. This course is a pre-requisite for the GreenScreen Advanced Topics Course and Authorized GreenScreen Practitioner Program®. Register now for one of our advanced courses and get the introductory course at no additional cost. – GreenScreen Advanced Topics Course: This course is ideal for technical professionals who would like to gain in-depth knowledge and expertise in how a GreenScreen assessment is conducted without becoming “licensed”. Register by 4/26/19. – Authorized GreenScreen Practitioner Program®: This is our most advanced training for and credentialing program for technical professionals. You will become a licensed Authorized GreenScreen Practitioner™ and will be able to conduct GreenScreen assessments for your organization. Space is limited. Apply by 4/19/19. Priority deadline 3/31/19. Learn more about the courses & hear from industry leaders on the value of becoming trained in GreenScreen. Both advanced courses start May 1, 2019 and are live web-based. We only offer the advanced training every other calendar year, so apply or register today. HPDC now has 250 organization members. Membership is open to any organization that participates in the industry and supports the goals of transparency and material health practice of the HPDC. See a full list of HPDC Members and Sponsors. Collaborative is made possible by our members—through their volunteer efforts and annual dues—and by our sponsors, with their generous financial contribution. We would like also to thank the JPB Foundation for their support of our work through the HAMP project. Members, log in to the Members Portal to get involved! Not a Member? Click here to learn more about the benefits of membership! 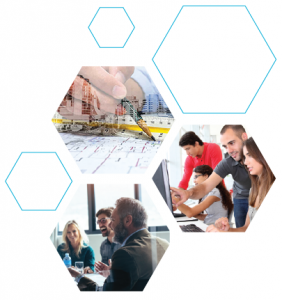 Ready to access the benefits of HPDC membership?